We have just finished the evaluation of the textbook "Ellinikia sto pi kai fi" by Gutenberg Publications. The book "Ellinika sto pi kai fi" has been designed for beginners who wish to progress in a fast pace and with a bit of challenge. The learner can practise his/ her knowledge through a variety of activities, having access to lots of audio and visual material that make the learning journey easier, amusing and interesting. The Grammar tables and notes are well-written, easy to read, memorable and colour-coded. A variety of activities and exercises leads to the development of a variety of skills that can benefit every single learner. 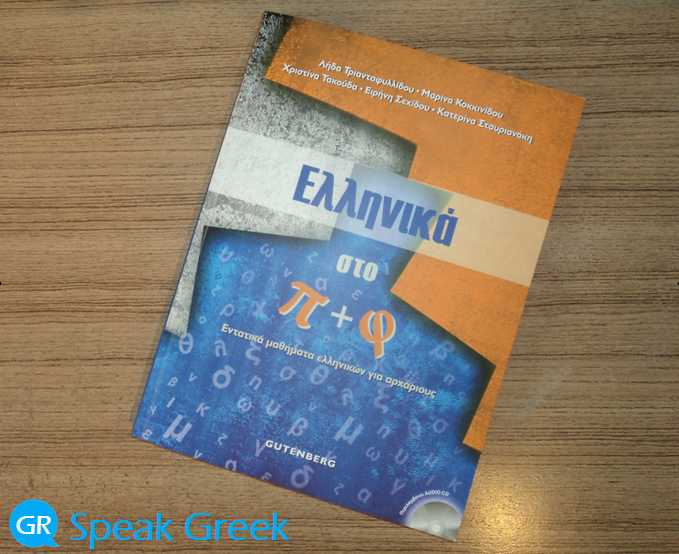 Download the "Textbook Evaluation Form" for the book Ellinika sto pi kai fi.